ACG is known for its golf vehicles that are fitted with modern technology and features to enhance your golfing experience. 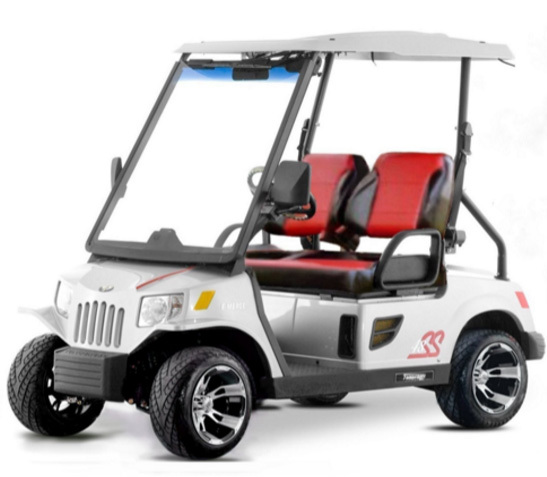 With advanced motors, an ergonomic design, comfortable interiors and golf related features and accessories, the ACG golf cars are preferred by a large number of professional golfers and fans of the sport. 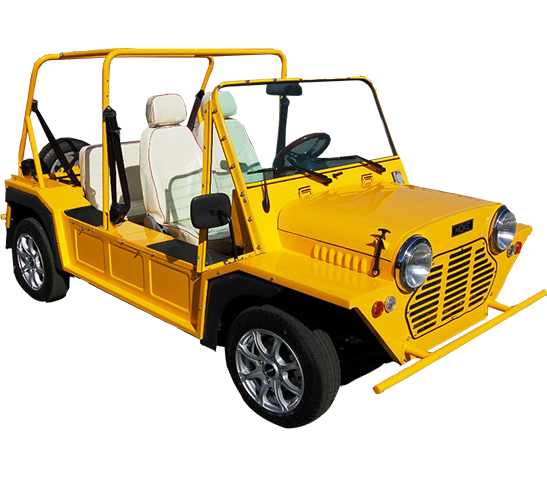 With cars such as those of the Classic series under its belt, STAR EV is one of the leading manufacturers of golf vehicles across the world. Sensible and efficient designing as well as a strong focus on comfort and manoeuvrability provide STAR EV cars with a leading edge over its competitors, a fact justified by its growing customer base in the golfing industry. 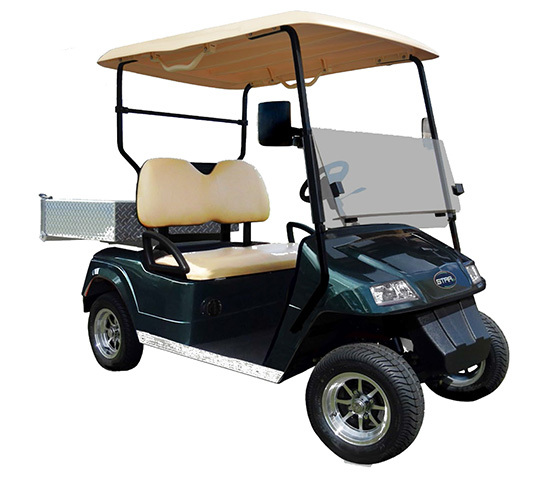 The E-Z-GO golf cars are specially designed keeping golfing requirements in mind. The enhanced suspension systems, the greater ground clearance and the advanced manoeuvrability features available in their cars provide for a smooth ride along the golf course. The golfing accessories and add-ons which are provided with the E-Z-GO cars make the game of golf even more enjoyable for the typical golfer. TOMBERLIN is famous for the golf cars they manufacture, especially its ‘Emerge’ series, that have a sturdy build and a rugged design along with state-of-the-art technology to aid you throughout your journey across the golf course. Apart from its mix of rugged and modern designing, the cars are known for their special focus on providing optimum comfort and customized features for the golfers wherever they travel on the course.